In the beginning of the world, there was a behemoth called Tarovar. It lived in the lowlands, and all the rivers flowed to its mouth eventually. The monster had kept opening its mouth so that the waters could flow into its belly day and night, and felt so exhausted. One day, the monster shut up its mouth, and all the waters flew to nowhere, causing a huge flood to the world! The flood killed almost all the people in the world, only a brother and his sister grasped a kind of wood in the water and survived. And then, guess who saved the world? — An earthworm! So there appears a giant earthworm. Its shits were so huge that they became mountains and hills, and so the brother and sister could eventually escape to the mountains and survived. In order to extend the lineage of human-beings, they got married and gave birth to babies. However, as they were consanguine, the first two generations of their descendants were not healthy, not until the third generation. And they were the ancestors of Paiwan. To give thanks to the world’s deities to let them survive, the descendants of Paiwan made a vow with the deities to hold ceremony for them periodically, which became Maljeveq or the Five-Year Ceremony eventually. In Paiwan, the prefix ma– means “already”, and ljeveq is a general term for the deities of ceremonies or rituals, and so the name Maljeveq could be simply translated as “the Ceremony to the Deities”. As it’s now held every five years and also serves as a vow between the human-beings, so it’s commonly called “the Five-Year Ceremony” or “the Ceremony of the Vow between Gods and Humans”. And most Paiwan people think the best name of it is still “Maljeveq”! Among all the activities, the rattan balls thrusting, or Tjumuljat, is usually regarded as the highlight. The rattan balls that the warriors strive to thrust imply the heads of enemies; before, only those who successfully hunted heads could join the sport, and which ball a warrior thrust would even tell whether his family would receive blessings or misfortune in the following years! So rattan balls thrusting that seems to be an interesting sport is actually a serious religious activity. Pregnant women can not approach the rattan ball rack. Men in mourning or with a pregnant wife can not join the rattan balls thrusting. Women cannot do needlework during the ceremony. The rules for the ceremony used to be stricter; for example, no one could leave the community after the 7th day of the ceremony, and no alcohol abuse nor quarrel were not allowed during the 9 days before the ceremony. Maljeveq used to take place in many Paiwan communities. However, during the Japanese colonial period, the ceremony was then prohibited by the government, saying that the ceremony was barbarian but actually for avoiding the union of each community. 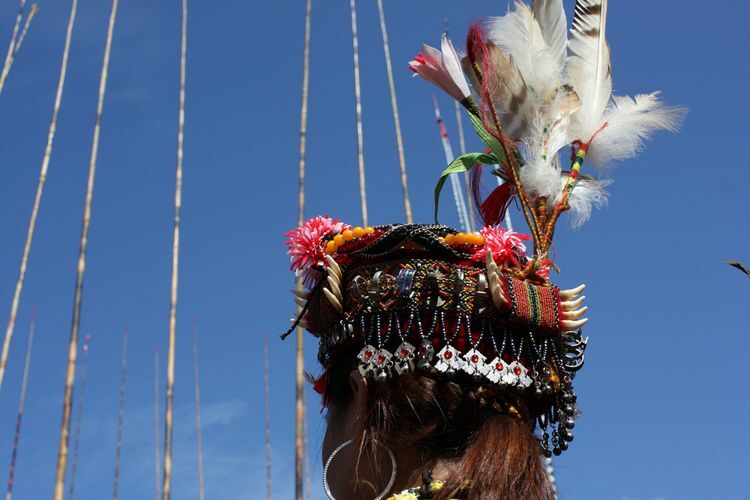 Also due to the influence of Christian and Catholic, almost all the Paiwan communities have stopped the ceremony for decades. Now only two communities, Tjuabal in Taitung and Uljaljau in Pintung, still hold Maljeveq. It’s the turn of the community Tjuabal to hold Maljeveq this year, and Uljaljau next year. If you don’t wanna miss the important ceremony that takes place every five year, be sure to take the opportunity to attend the ceremony this Friday! What to See in the Community? Tjuabal is a Paiwan community located in Daren Township, Taitung County, in Eastern Taiwan, and is a mere Paiwan community that still holds Maljeveq nowadays. 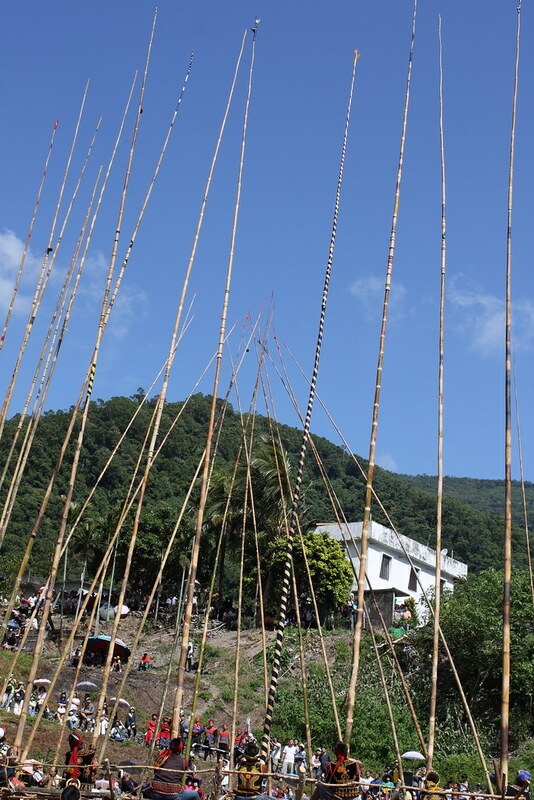 For more interesting Taiwanese indigenous stories? Now follow us on our fan page!